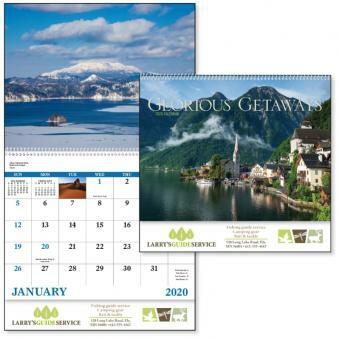 Promotional Items, Inc.™ invites you to select advertising calendars. 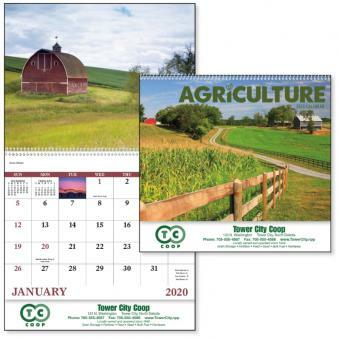 Bulk order, low cost calendars imprinted with your advertising for promotional calendars. 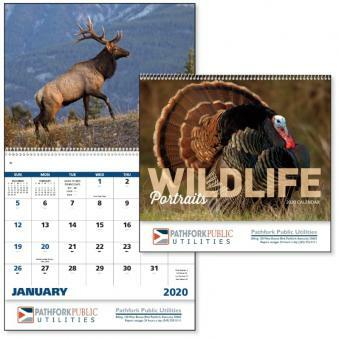 Choose our advertising calendars for the discount prices and for the selection. 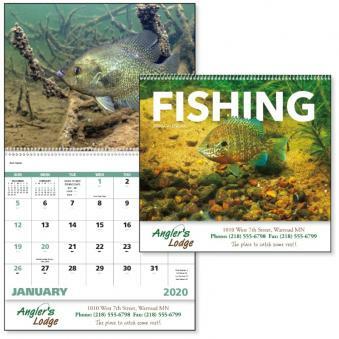 Find calendars in many different themes available with your logo printed. 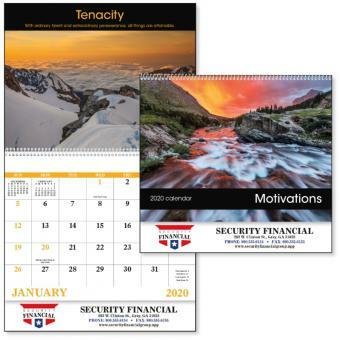 No Set Up Charge with a one color imprint included in the price. 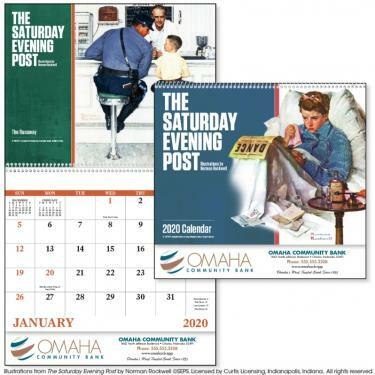 Made in the USA quality and to help keep jobs in America. 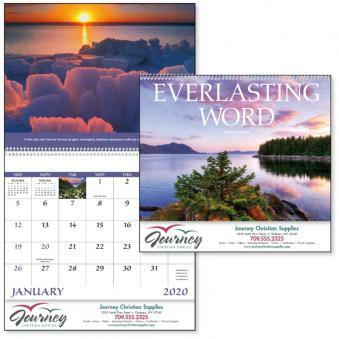 Scroll down the page to find Advertising Calendars custom imprinted. 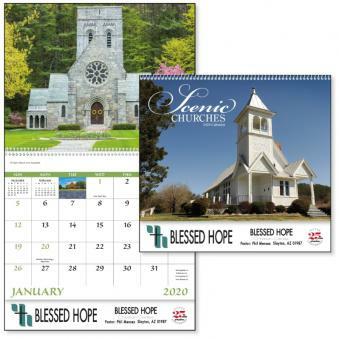 For related items visit our Promotional Wall Calendars page as well. 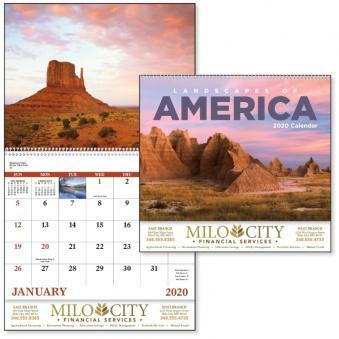 Imprinted Calendars with your Logo for Advertising Year 2020.